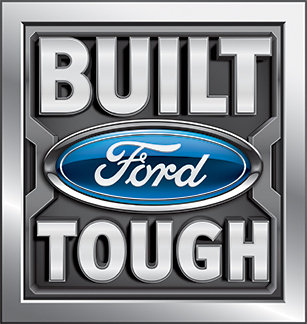 WINTER SPRINGS, FL, October 18, 2016	(Newswire.com) - Blair's Towing & Recovery of Sterling, Va., captured the Second-Place Prize for Car Carrier in the national Shine ‘n Star Tow Truck Photo Beauty Contest, hosted by Tow Times magazine and powered by Ford Trucks. 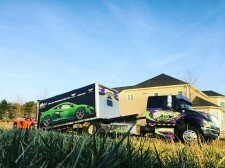 The 2015 International 4300 with extended cab and a Century LCG steel bed sports a custom black, teal, purple and green vinyl wrap reflecting the company's colors. The truck, primarily used to transport high-end luxury cars, also has stainless steel strips on the bed, strobes, LED lighting and Alcoa aluminum wheels. One of the company’s fleet of tow trucks, it was chosen out 550 entries submitted in five categories this year from around the nation and Canada. Blair's Towing & Recovery opened its doors in 1995 with one truck and a home office, working seven days a week. It remains a family-owned and -operated company with a second generation now on board. Winning the Shine ‘n Star Tow Truck Photo Beauty Contest adds a notch to Blair's Towing & Recovery's over 20 years of service in Virginia. The business opened its doors in 1995 with one truck and a home office, working seven days a week. 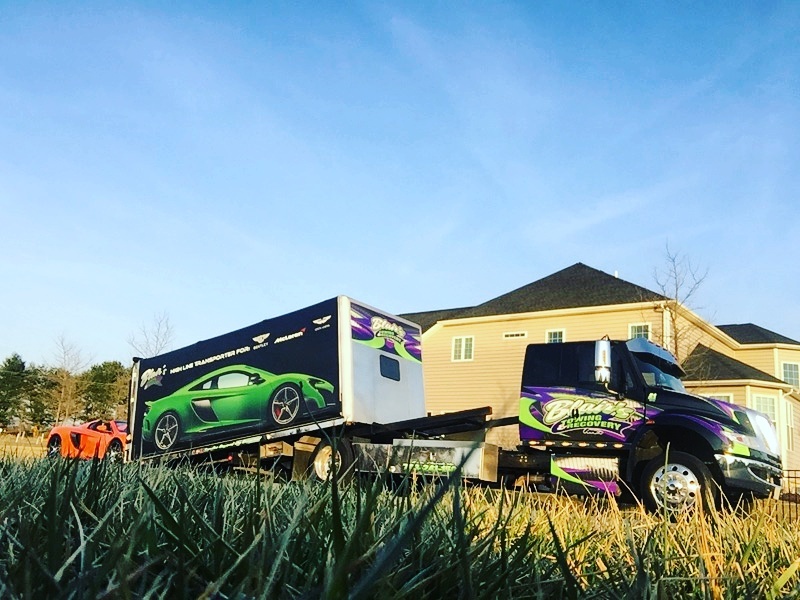 Blair’s Towing & Recovery remains a family-owned and -operated company with a second generation on board and two locations serving the northern Virginia area. 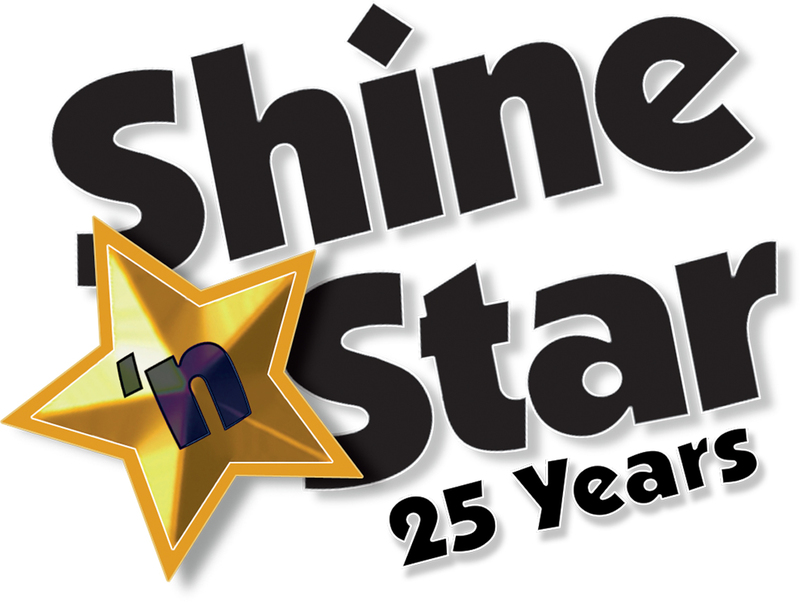 The annual Shine ‘n Star Tow Truck Photo Beauty Contest – celebrating 25 years in 2016 – taps into towing operators’ pride in their fleet, giving them an opportunity to show off the beauty and brawn of their equipment. Like many tow truck operators, Blair's Towing & Recovery loves its tow trucks. The Shine 'n Star Tow Truck Photo Beauty Contest offers 16 cash prizes, with second-place winners such as Blair's Towing & Recovery also featured in a future issue of Tow Times magazine. Reach R. Blair Gentry of Blair's Towing & Recovery, Sterling, Va., at 703-906-7054.